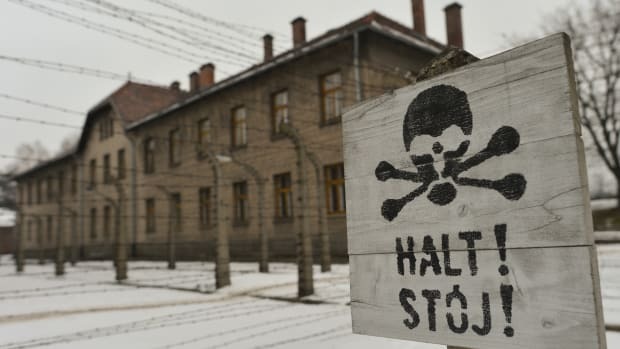 Auschwitz is best known as a place of death—a hellish extermination camp, the largest of its kind, where at least 1.1 million people are thought to have been murdered. So it’s strange to think of the camp as a place of life as well. 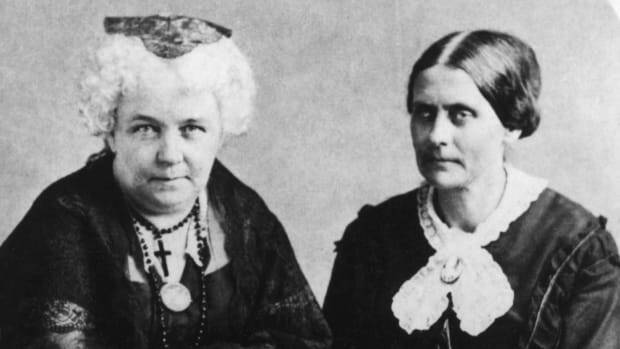 It was, though—thanks to a woman named Stanislawa Leszczyńska. 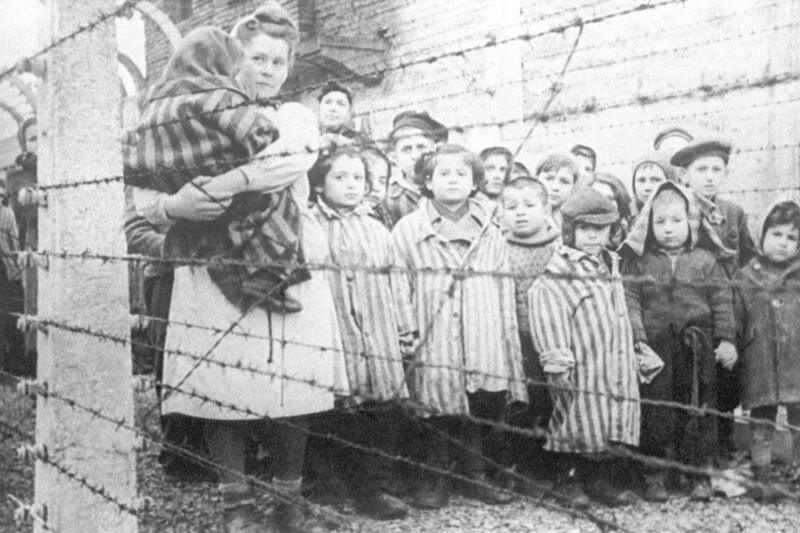 During her two-year internment at Auschwitz, the Polish midwife delivered 3,000 babies at the camp in unthinkable conditions. Though her story is little known outside of Poland, it is testament to the resistance of a small group of women determined to help their fellow prisoners. 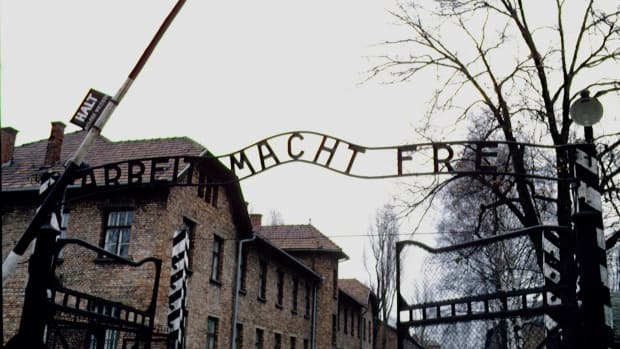 Leszczyńska’s desire to help others is what landed her in Auschwitz in the first place. She was born in Lodz in 1896 and spent her early years in relatively peace—marrying, studying for her midwife’s certificate, having children. 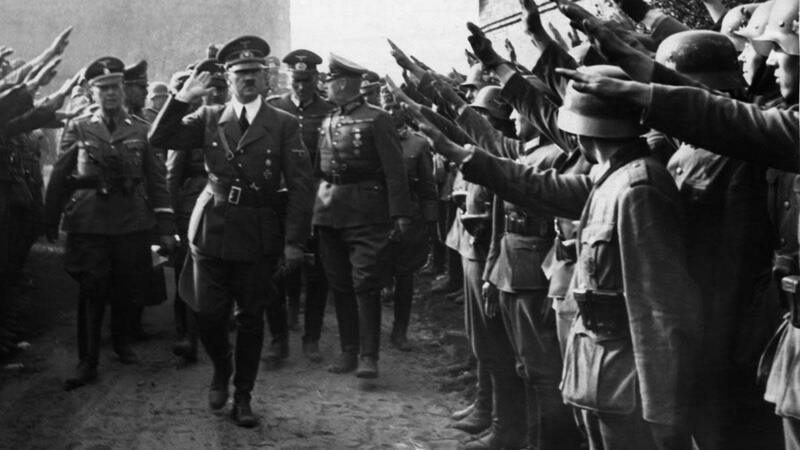 In 1939, everything changed when the Nazis marched into Poland. Suddenly, Leszczyńska lived in an occupied country, and her city—home to the second largest number of Jews in Poland—became home to a ghetto. 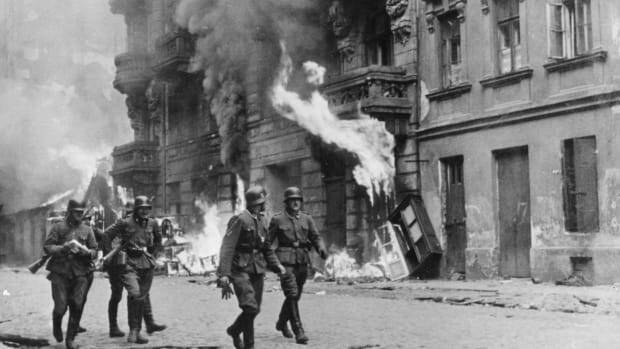 More than a third of the city’s population was cramped into a tiny area and forced to work for the Nazis. Horrified by the conditions in the ghetto, Leszczyńska and her family, including her four children, decided to help. They smuggled false documents and food to Jews inside the ghetto as part of a growing Polish resistance. In 1943, the family’s work was discovered and they were interrogated by the Gestapo. Though Leszczyńska’s husband and oldest son managed to escape, the younger children and their mother were arrested. 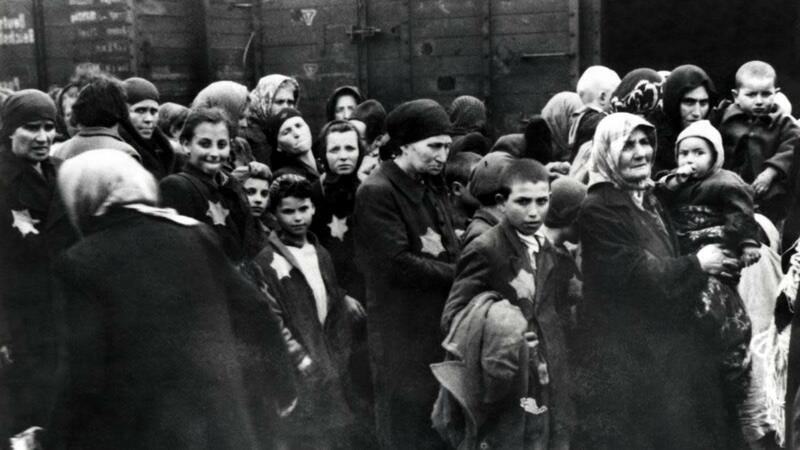 Leszczyńska was separated from her sons, who were sent to different camps to do forced labor, and sent to Auschwitz with her daughter, a medical student. Her husband kept fighting the Nazis, but was killed during the Warsaw Uprising of 1944. She never saw him again. When she arrived at the camp, Leszczyńska found a German doctor and told him she was a midwife. He assigned her to work in the camp’s “maternity ward,” a set of filthy barracks that was less a place to care for pregnant women than a place to usher them into death. “This division of labor was one of the most grotesque examples of the Nazis, on the one hand, cynically adhering to “legal” standards—not having the disbarred nurse assist childbirths—but on the other hand, assigning her to murder newborn Jewish babies,” writes historian Michael Berkowitz. When Leszczyńska heard what was expected of her in the macabre maternity ward, she refused. When she was taken to the doctor who oversaw the entire camp, she again refused. 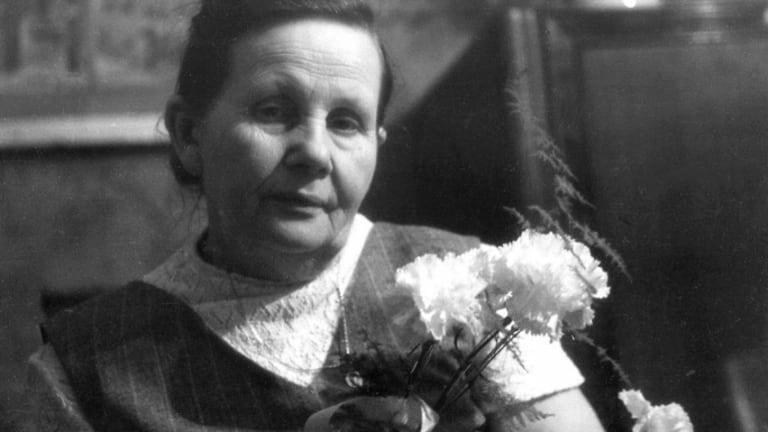 “Why they did not kill her then, no one knows,” said Leszczyńska’s son Bronislaw in 1988. Despite threats and beatings by Klara, Leszczyńska simply began caring for mothers and delivering their babies. Despite knowing that most babies she delivered would be killed within a few hours, she worked to save as many of the mothers’ lives as she could. It was almost impossible work—no running water, few blankets, no diapers, little food. 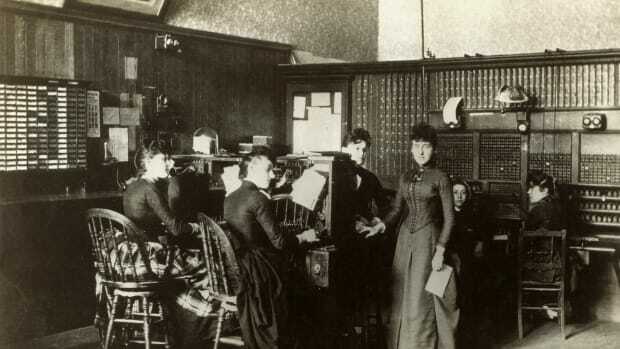 Leszczyńska quickly learned to have women in labor lie on the rarely lit brick stove in the center of the barracks—the only place that could accommodate a laboring woman. Lice and diseases were common in the “hospital,” which would fill with inches of water when it rained. Leszczyńska, assisted by her daughter and other prisoners, later said she delivered 3,000 babies during her two years at Auschwitz. She continued to refuse to kill babies despite repeated orders to do so, even standing up to Dr. Josef Mengele, the camp’s infamous “Angel of Death,” who was known for his brutal experiments on twins and other inmates. 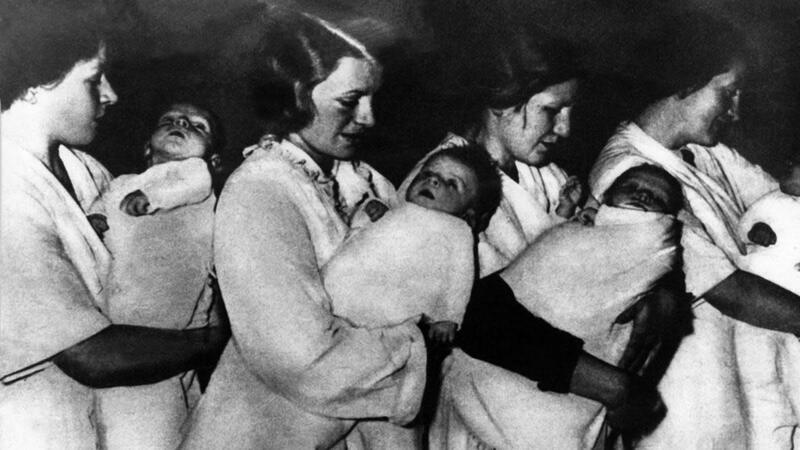 Not every baby was immediately murdered: Beginning in 1943, some were taken to give to Nazi couples as “Aryan” babies under Nazi Germany’s Lebensborn program, which kidnapped up to 100,000 babies in Poland alone. 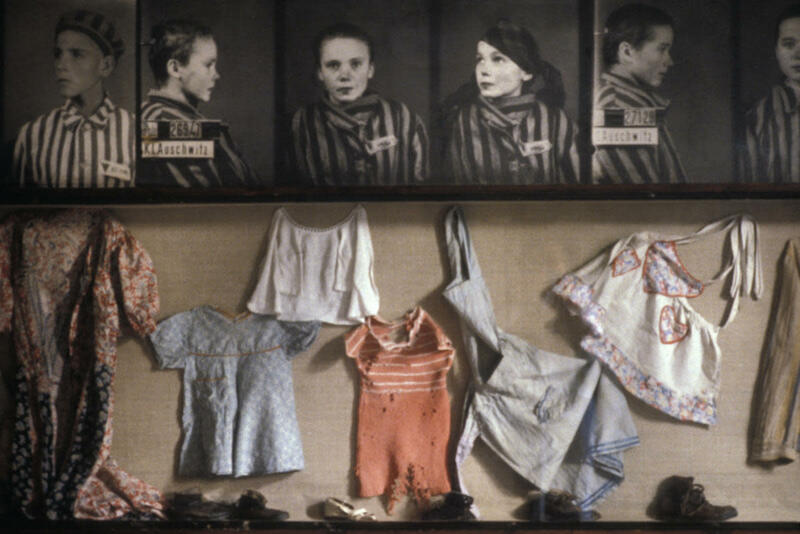 Leszczyńska and her assistants did their best to tattoo the babies who were taken in the hopes they would later be identified and reunited with their mothers. Other women killed their babies themselves rather than hand them over to the Nazis. Of the 3,000 babies delivered by Leszczyńska, medical historians Susan Benedict and Linda Sheilds write that half of them were drowned, another 1,000 died quickly of starvation or cold, 500 were sent to other families and 30 survived the camp. It is believed that all of the mothers and all of the newborns survived childbirth. 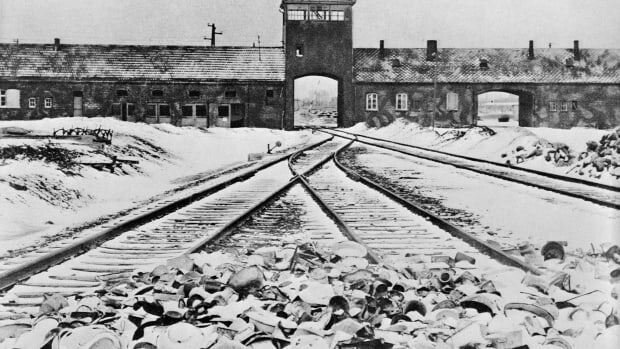 In early 1945, the Nazis forced most inmates of Auschwitz to leave the camp on a “death march” to other camps. Leszczyńska refused to depart, and stayed in the camp until its liberation. Leszczyńska’s legacy lived on long after the liberation of Auschwitz—both in the memories of the survivors whose babies she attempted to give a dignified birth, the lives of the few children who left the camp alive, and the work of her own children, all of whom survived the war and became physicians themselves. Leszczyńska returned to life as a midwife in Lodz after the war and only began to discuss her time at Auschwitz when she retired in 1957. She is still revered in Poland and has been nominated for sainthood in the Catholic church. But even if she never becomes an official saint, her crucial work in a living hell speaks for itself.